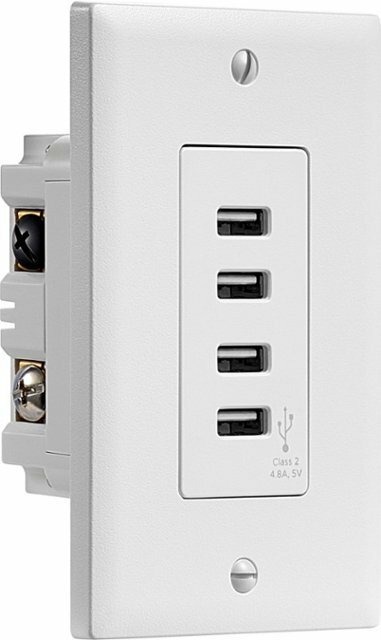 Today only, you can grab this Insignia™ – 4.8A 4-Port USB Charger Wall Outlet $8.99 (Reg $35) from Best Buy! Quickly charges 4 devices at once. Provide up to 4.8A of total power output and quickly charge phones and tablets simultaneously. Eliminates the need for external power adapters. Fits with your existing decor.